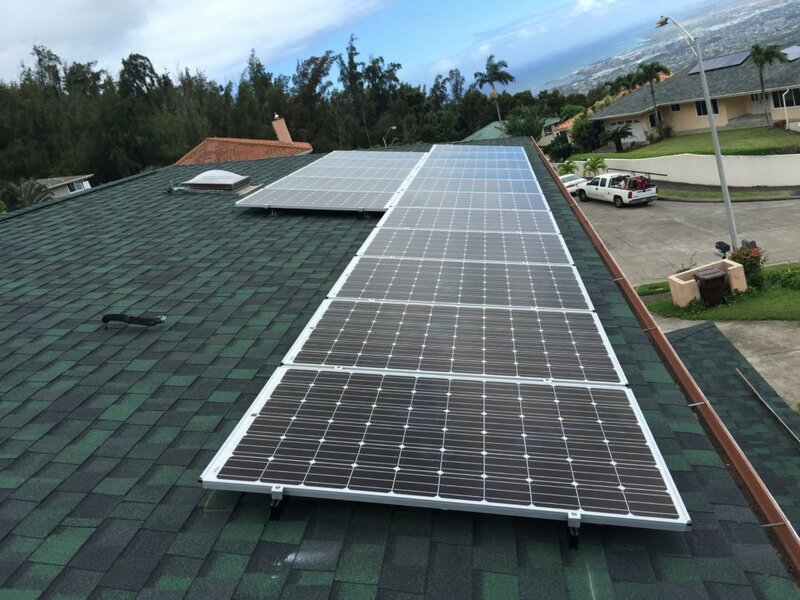 With Hawaii electricity rates being some of the highest in the nation and the payback period being so short, it makes sense to get solar PV. Once you have it, you will be so glad you did it. Find out more about Maui solar financing options below. Solar PV can be a considerable upfront investment, but allows you to avoid paying interest and financing fees. The majority of our customer’s PV systems upfront cost will range between $20,000 and $40,000, before tax incentives. After maximum federal solar tax credits and state tax credits, the adjusted cost can be as little as 35% of the upfront cost. On average, most of our customers will recover the cost of their solar system in 4-7 years. This is one of the best ways to save money on your solar PV system. We have found that a Home Equity Line of Credit (HELOC) will usually get you the best interest rate. 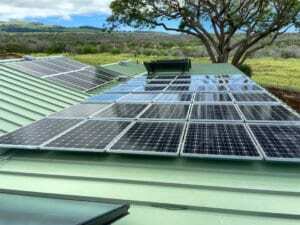 Locally, you can also find solar and green energy specific loans available from Hawaii State Federal Credit Union, Bank of Hawaii, First Hawaiian Bank and University of Hawaii Federal Credit Union. There are also many solar leasing options available. Try our Hawaii Solar Loan Payment Estimator. Pacific Energy is a participating Contractor of Hawaii State Federal Credit Union’s Solar PV Loan program. Their PV Loan features 2 years of no payments and no interest. This is ideal, because it is possible to send a one time payment, using your electric bill savings combined with the tax credits, before the payments begin. This will re-amortize your loan and drop your monthly payments to be only a fraction of your electric bill.